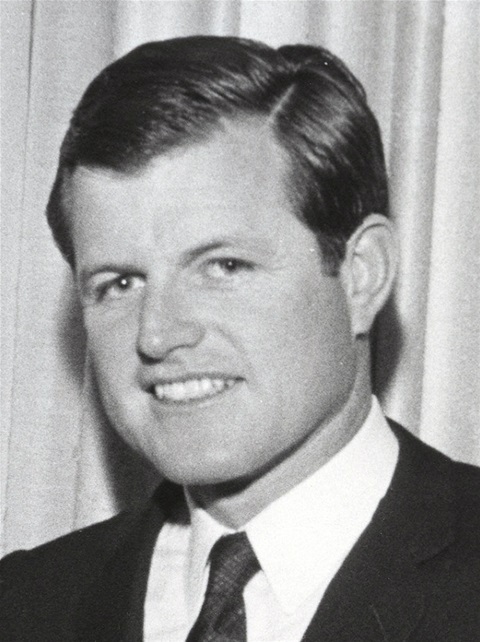 On this day in 1969, Senator Ted Kennedy's car plunged into Lake Chappaquiddick, killing his pregnant passenger Mary Jo Kopechne. Kennedy was never brought to justice. Welcome to the world of the elites. If you don't believe there are two standards of justice, you are incredibly naive.